This topic contains 0 replies, has 1 voice, and was last updated by Jesus Irazabal 1 year, 7 months ago. New to the forum and new to long range shooting, but after reading and seeing some suppress shooting, decided to invest in one. Browsing, reading and based on the fact that I already I’m using a Surefire Muzzle Break on my Savage 10 FCP SR, I decided to go with the Surefire Socom mini2. 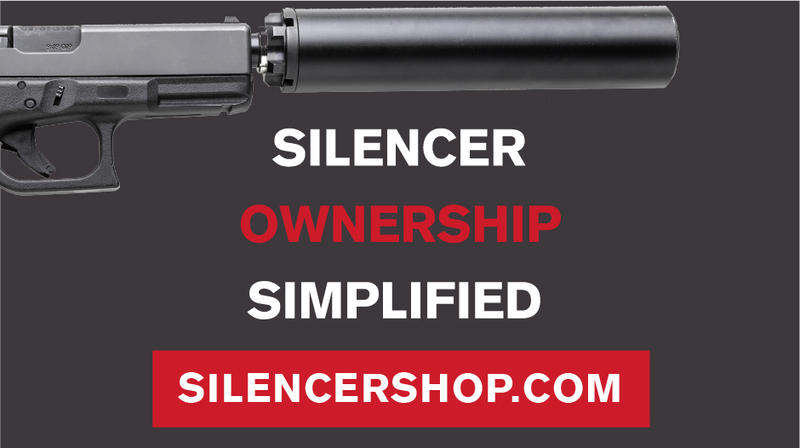 I got it from Silencer Shop using the One Shot Trust way. Just today I got the “Cashed Check” notification. By reading the posts I already know the wait is long and patience is the name of the game. Looking forward to distract my self by reading and learning from this and other forums….